Enjoying this mod thoroughly. some changes to the game without too many changes. I have this and godmode fulfilled in two different folders and I find myself using this one far more. To change the womb&apos;s door you have to change dice room door. Wait, i don&apos;t see it in your YouTube channel, do you still need to upload it? 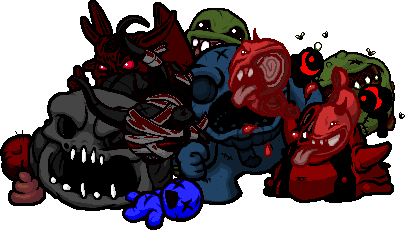 Are you sure you have put the contents of "the binding of isaac hardmode" folder in the resources folder? pretty good, hopfuly its a good one. speaking of wich afetrbirth + HYPE!! !